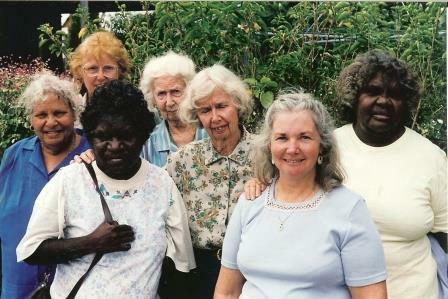 The Wyemando Harper Sisters Aboriginal Bequest philanthropic trust was created by sisters Nan, Cecilie and Sue Harper in 1994 to support Aboriginal Western Australians to maintain and protect their language and culture. 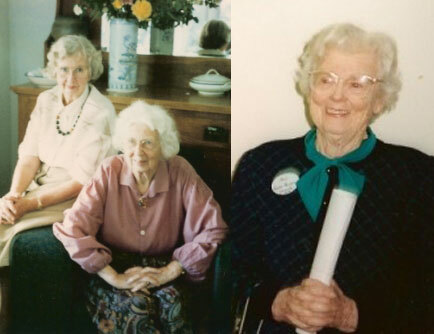 Nan, Cecilie and Sue Harper were granddaughters of Charles Harper of Woodbridge, Western Australia. MLC, pastoralist, naturalist and farmer, Charles was one of the founders of the co-operative movement in WA and also the Founder of Guildford Grammar School. 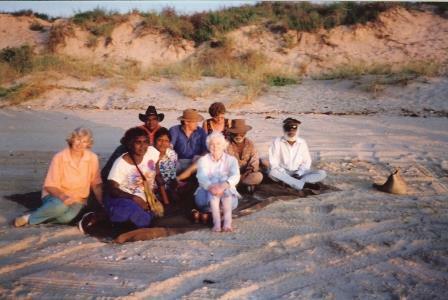 Nan, Cecilie and Sue inherited the family love of the bush and its people. They all trained as nurses and worked for many years in rural areas as community nurses. Through this service and the resultant contact with Aboriginal people, they developed an appreciation of the centrality of first languages and cultures for Aboriginal people. They strongly affirmed the principle that all people should be able to maintain their culture, language and traditions and recognised the growing challenges Aboriginal people faced in this area. Consequently, the sisters established the Wyemando Bequest to encourage the preservation and ongoing transmission of Aboriginal language, traditions and culture to future generations. The trust’s name derived from Nan and Sue’s home, Wyemando, in turn named after a lake on the Harper family’s Murchison property. Since its inception, Wyemando has created a number of language resources in partnership with language speakers in the Goldfields and the Pilbara. More recently, the focus has shifted to providing financial support, offering grants to support language and cultural work being undertaken within communities.